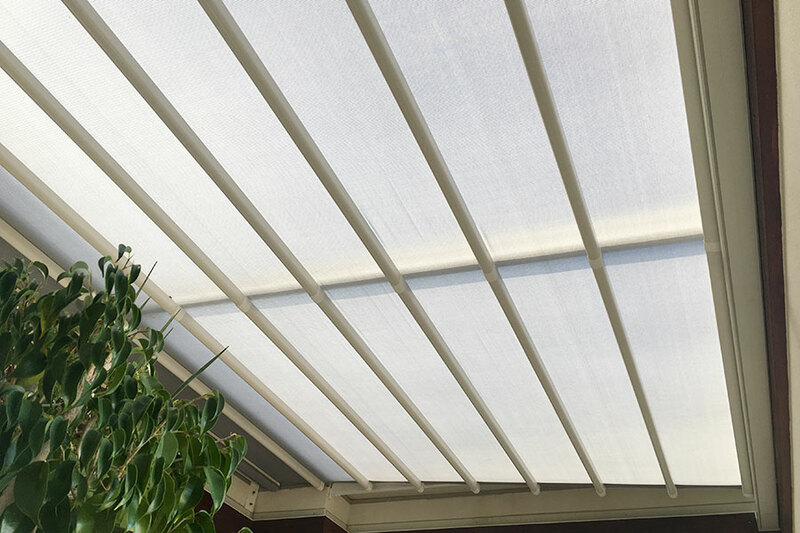 Retractable Roofs are perfect at providing weather protection to outdoor areas, pools, patios and skylights. Our very sophisticated automated roof systems have been designed to provide shade or all weather protection at the touch of a button while complimenting outdoor areas. Using the latest European design and engineering our Retractable Roof systems are made from architectural grade aluminium and stainless steel fixtures that have been developed to ensure smooth operation and high durability. With over 25 years experience working with Retractable Roofs and Awnings, we have very carefully hand picked the finest products for both performance and longevity, ensuring many years of trouble free enjoyment for our clients. 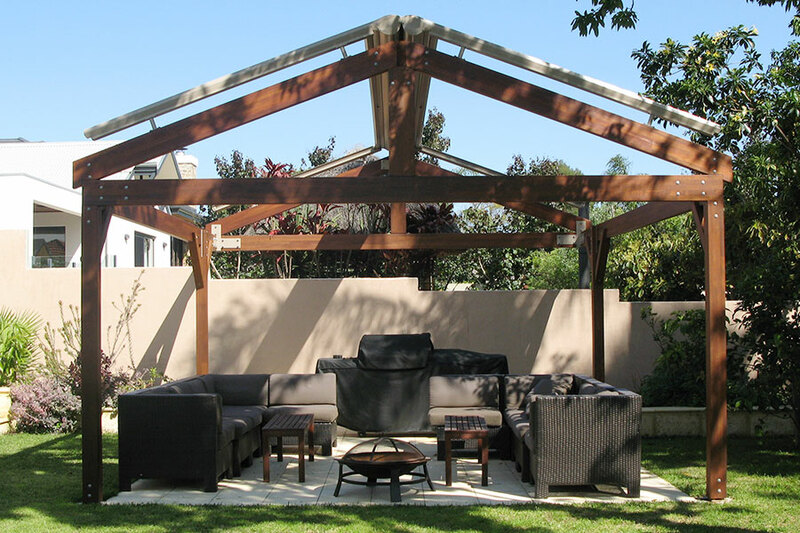 Our experience as retractable awning designers and fabricators enables us to deliver Retractable Roofs that will perform and compliment your home for many years. We will guide you on the best fabric's to use and provide you with the very best fabric collections to choose from. 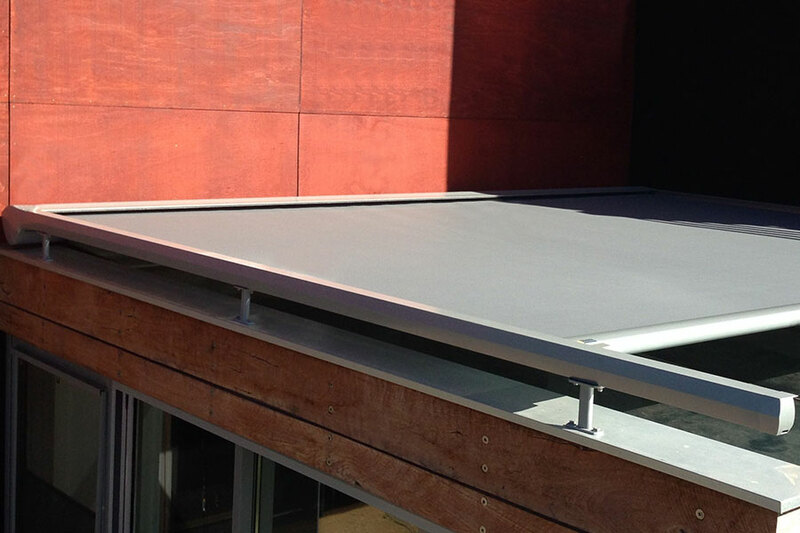 All our Retractable Roof membranes are made using the latest welding techniques and/or lifetime warranty Tenara® threads, which is essential for Australian conditions yet commonly overlooked by other companies. Our Retractable Roof installers are highly experienced, having very sucessfully installed our retractable roof systems for shopping centres and hotels around Perth and WA, so you can rest assured that your investment s is being professionally looked after from start to finish.